Diddy is still very much a single man … nothing romantic going on between him and Steve Harvey‘s daughter. 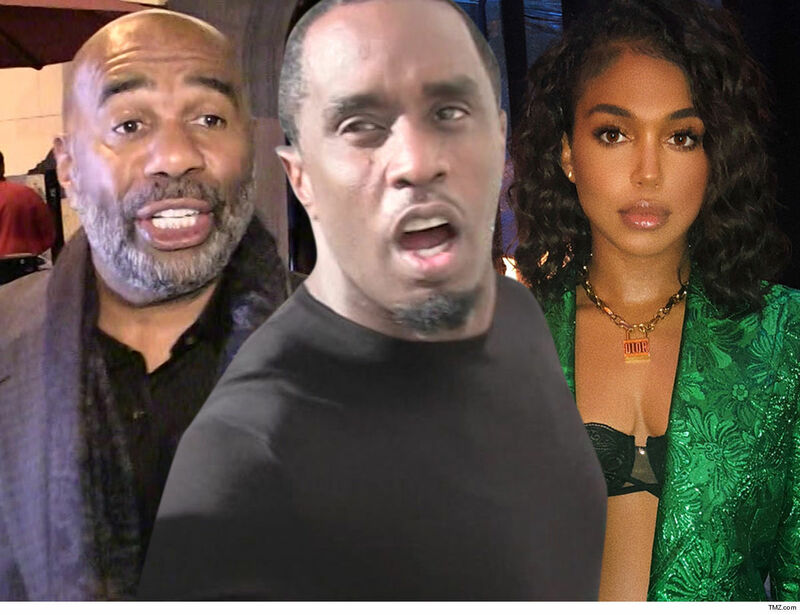 Sources close to Diddy tell TMZ … the music mogul is NOT dating Lori Harvey — despite rumors to the contrary — they’re just family friends. We’re told Lori’s been close with the Combs family for a while, but that’s it. The rumor mill went into overdrive this week after Diddy was seen on video with Lori at a reggae festival in Miami. Diddy performed with Nas, and we’re told he stuck around with friends and fam to check out the rest of the acts. It’s not like Diddy and Lori were there alone. As you know … Diddy recently broke up with Cassie, and it was only a few months ago that he lost the mother of his children, Kim Porter. But, he’s not jumping back into the dating pool just yet. Seems like everyone else pulled a Steve Harvey and got this one wrong. Just a joke, Steve.